MANILA -- The Department of Agriculture (DA) has partnered with local conglomerate San Miguel Food, Inc. (SMFI) to offer lower-priced chicken products to the public. 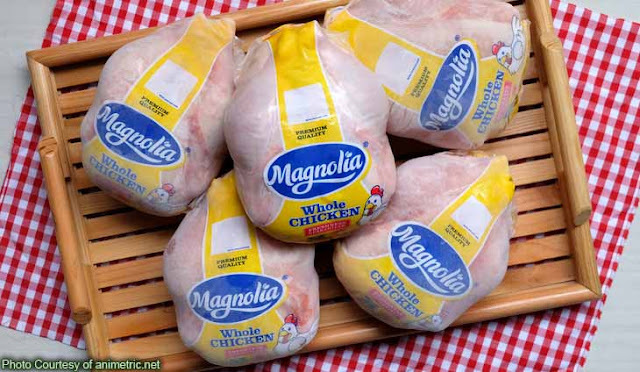 On Tuesday, DA and SMFI launched in Metro Manila the "Manok ng Masa," offering the Magnolia brand chicken at PHP139 per kilogram. “This isn’t much if we’re talking about market requirement, but shows chicken can be sold at such price,” DA Secretary Emmanuel Piñol said during the launch. Piñol also warned traders against selling chicken and other commodities at excessive prices. The Department of Trade and Industry (DTI) said farm gate prices of agricultural products in the country have decreased of late, meaning retail prices must also go down. Magnolia chicken will be available to the public at DA central office’s TienDA outlet until Sept. 19. “More outlets will be selling the chicken in forthcoming weeks,” Piñol assured. DA and San Miguel Foods will announce the outlets’ locations and when Magnolia chicken will be available in these areas. TienDA is a marketing strategy the DA launched in Metro Manila last year to make food items available and affordable to the public while ensuring gains for the farmers and growers. The TienDA outlets are where farmers and fishers can directly sell their produce to consumers.